Open for fishing on Friday - Sundays only. Artificial lures or flies only with barbless hooks. 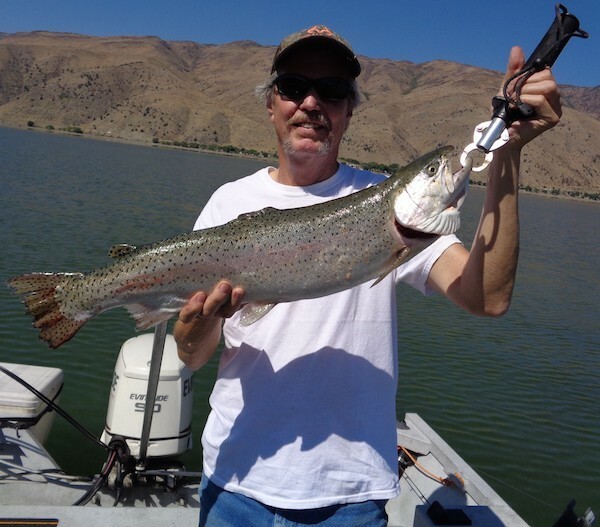 This catch and release lake is open only September and October and has Lohontan cutthroat trout ranging 1 to 8 pounds with the average fishing in the 2 to 4 lb class. Small carry down boats, canoes or float tubes are allowed. No gasoline motors. 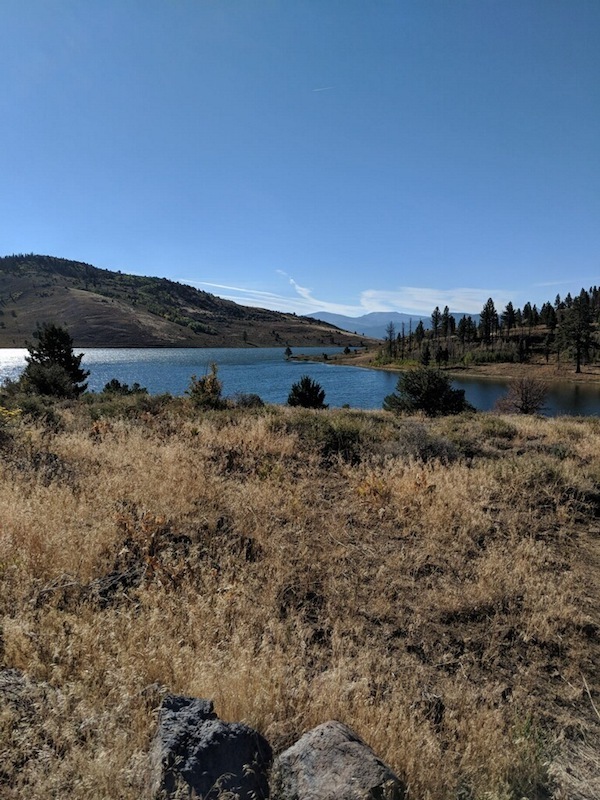 Shore fishing is also allowed, but would recommend to walk to the east side of the lake to avoid the weeds.